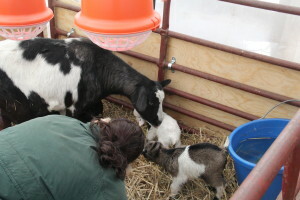 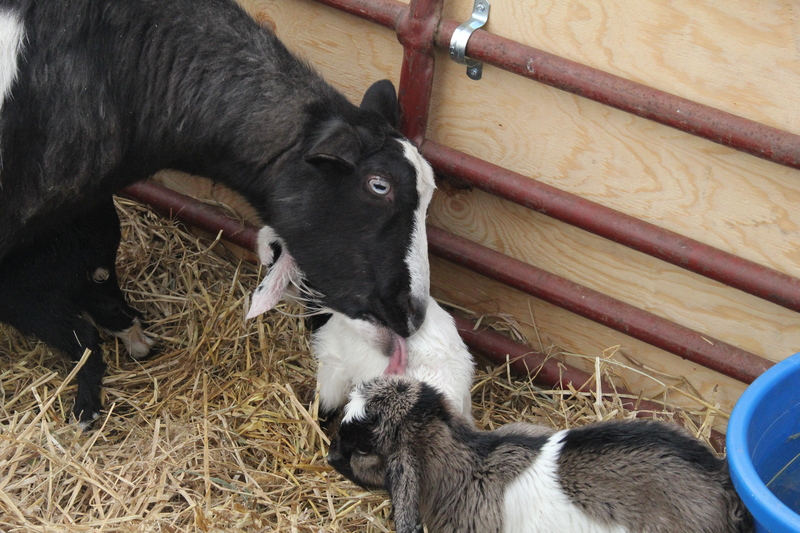 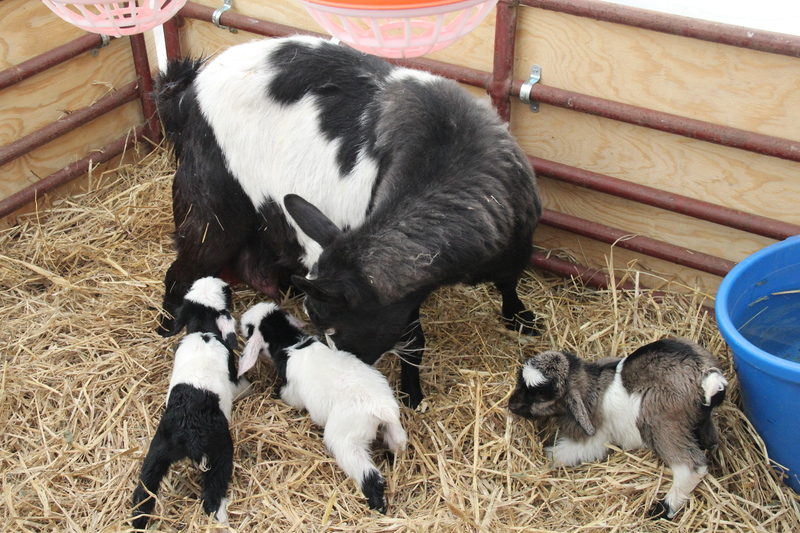 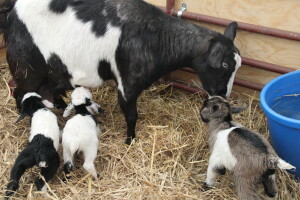 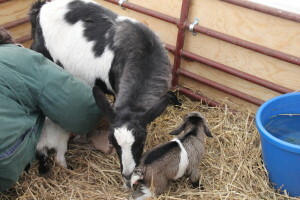 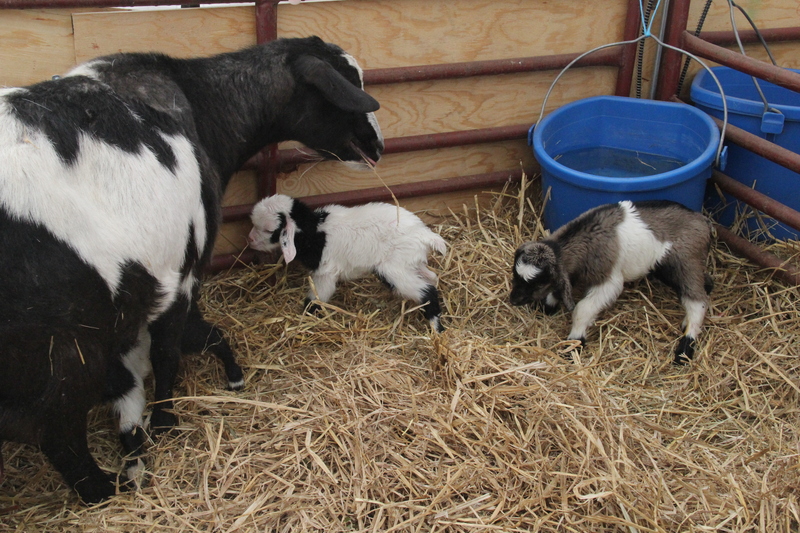 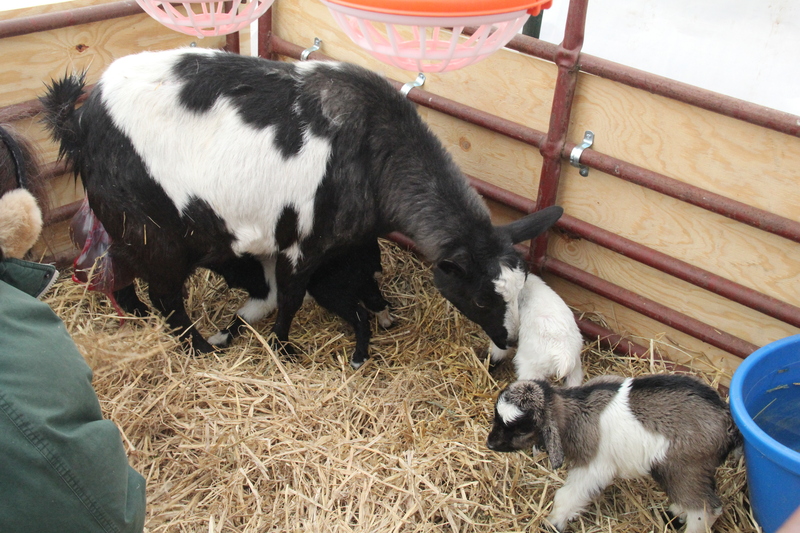 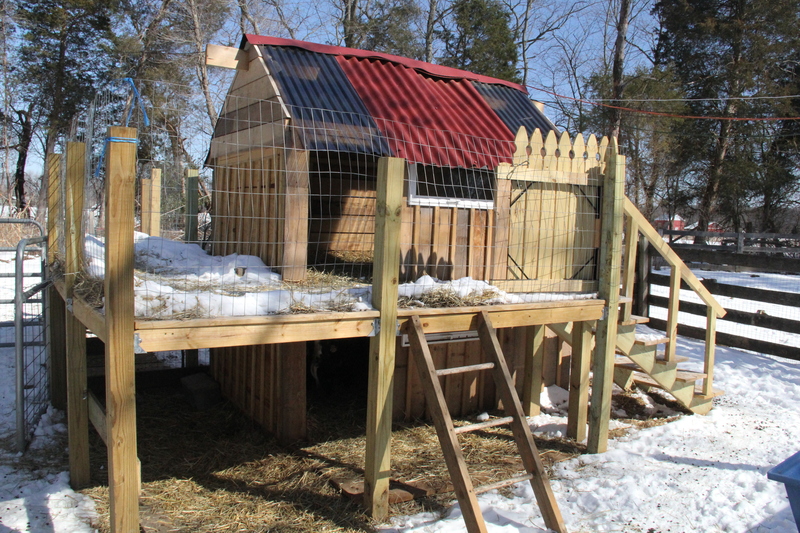 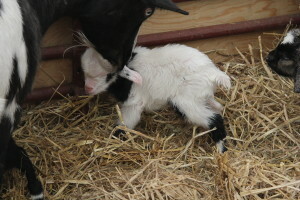 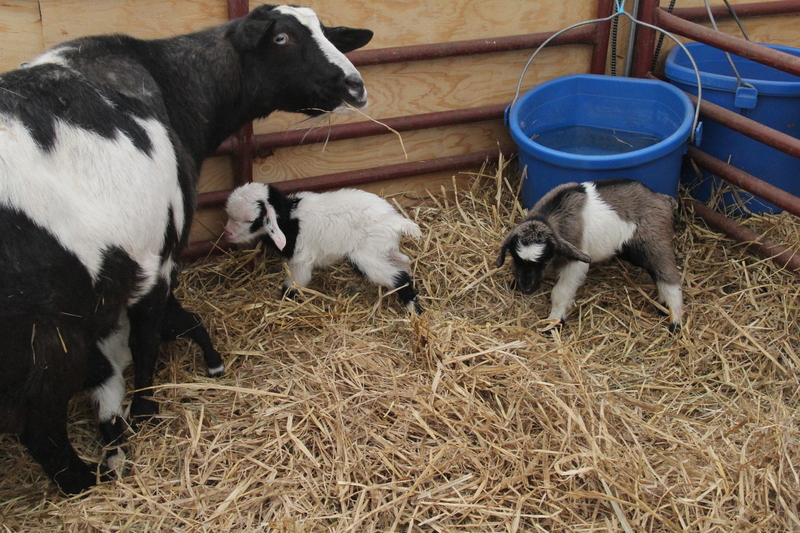 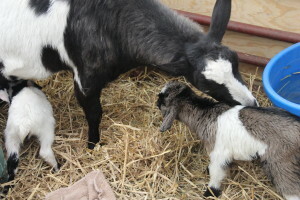 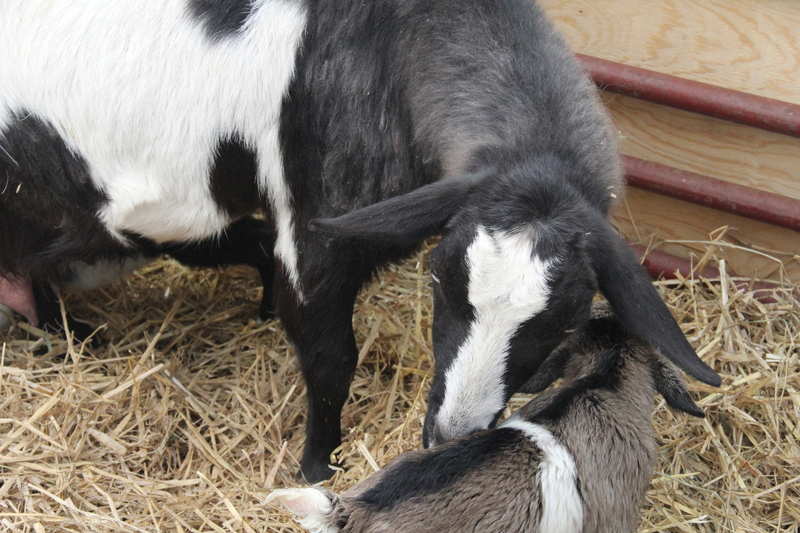 New baby goats born today Feb 20, 2015. 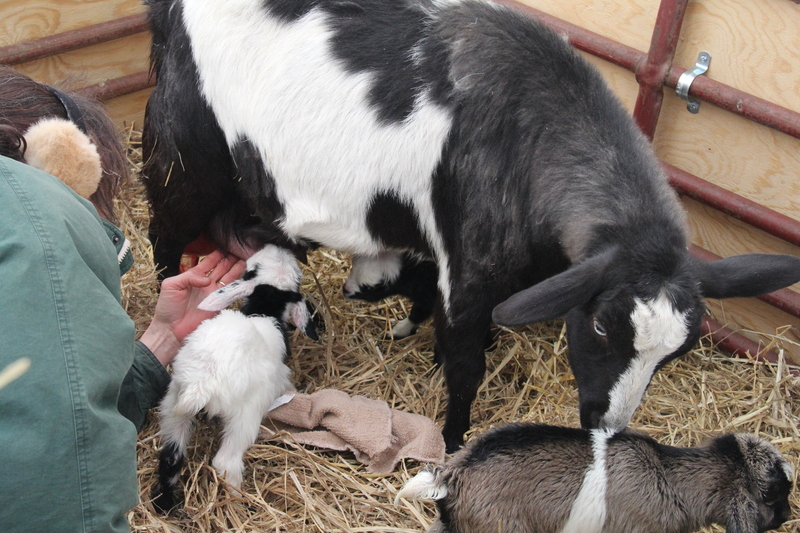 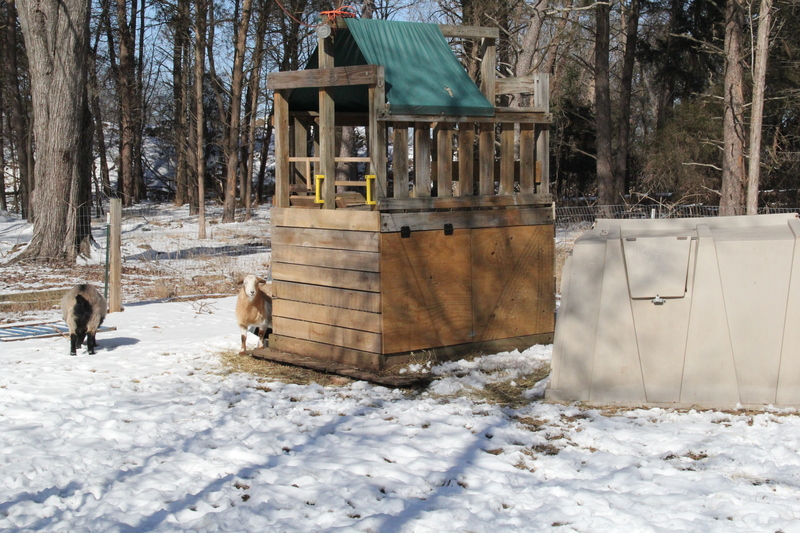 Today started as a record breaking cold day with the temperature at 2 F. The goats were born shortly after 12 noon and seem to be doing well. 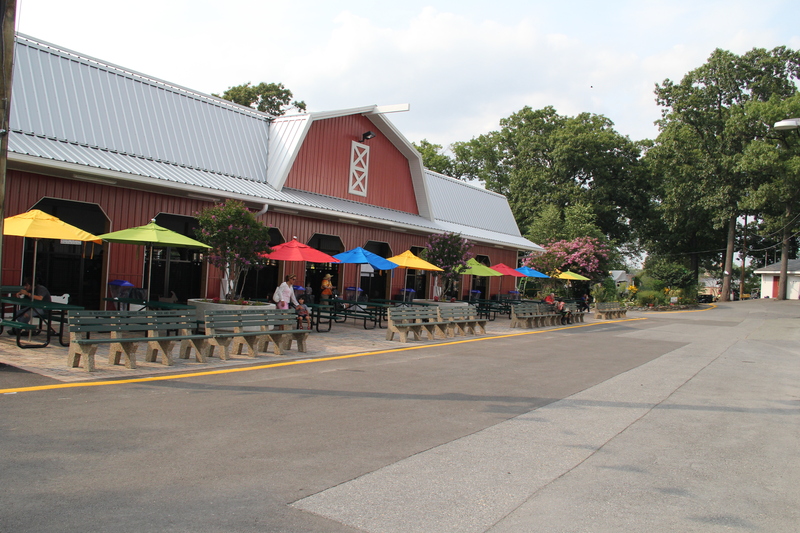 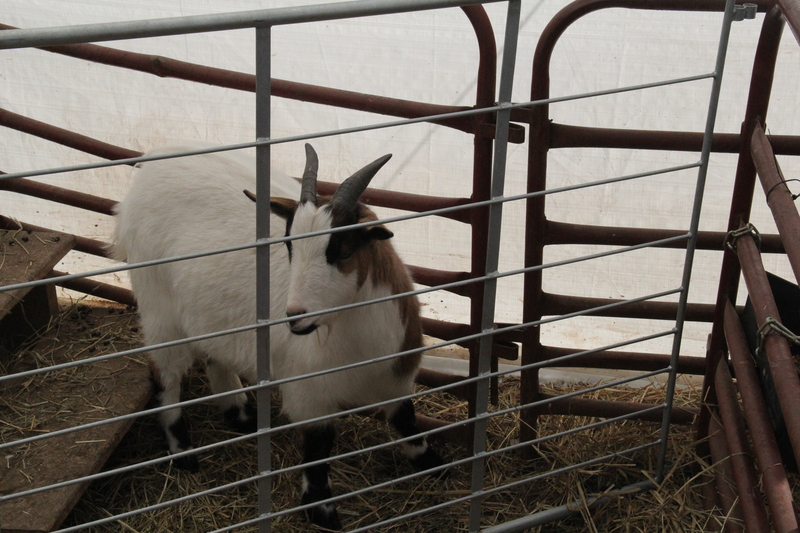 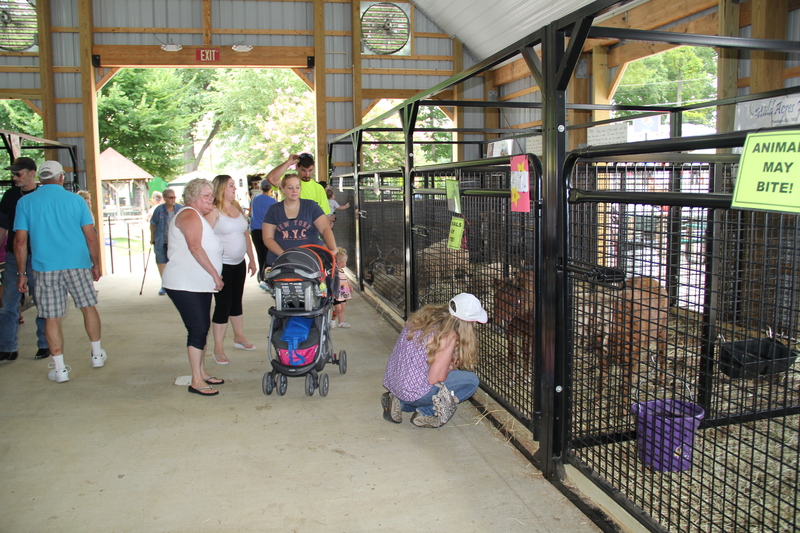 Thank you everyone who came to visit all the critters at Old MacDonalds Barn at the Montgomery County Agricultural Fair last week! 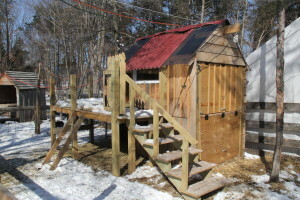 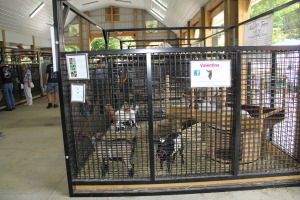 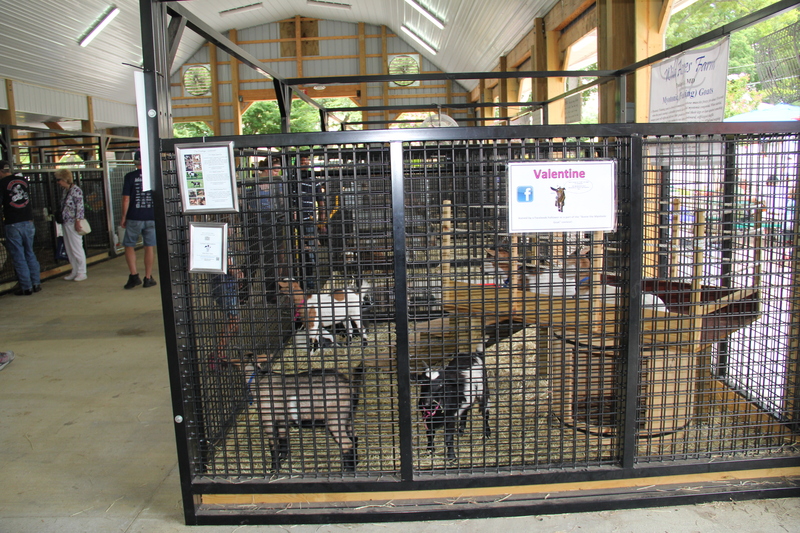 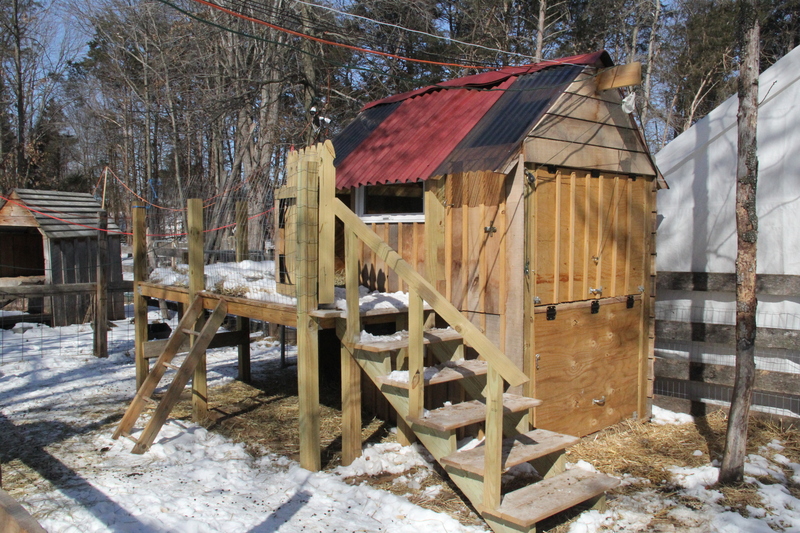 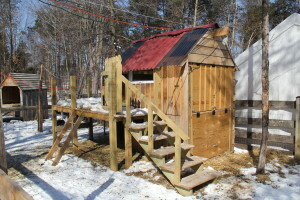 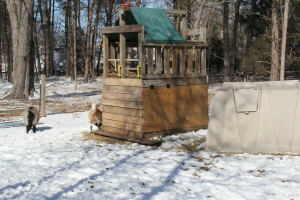 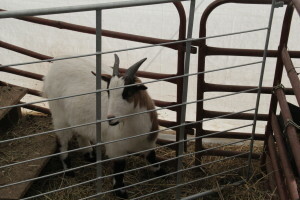 We had just about perfect weather the whole week and our fainting goats and miniature horses loved meeting everyone! 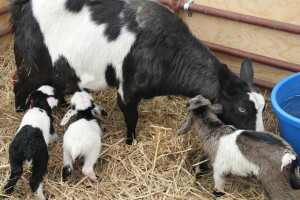 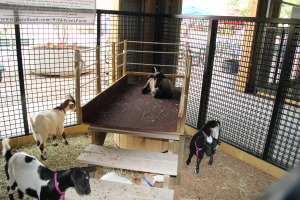 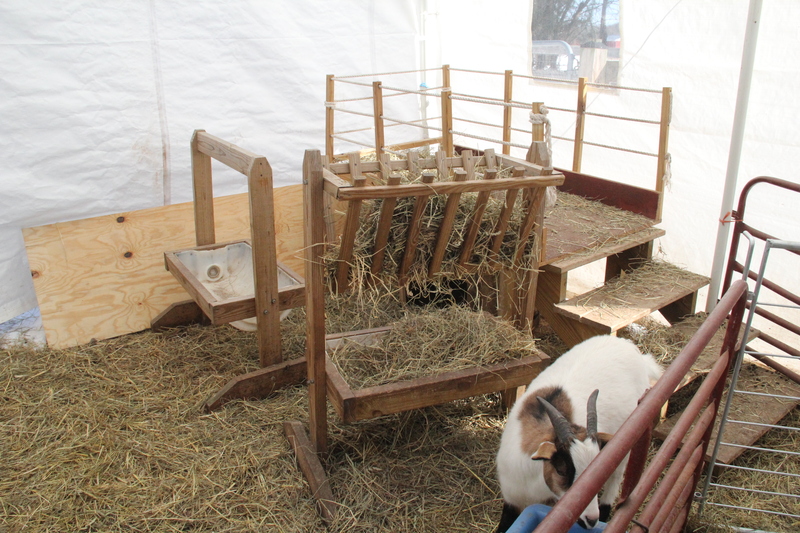 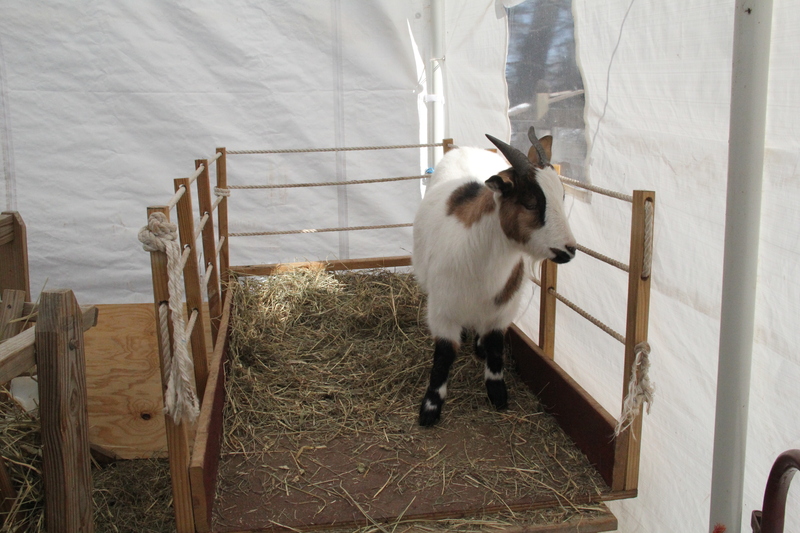 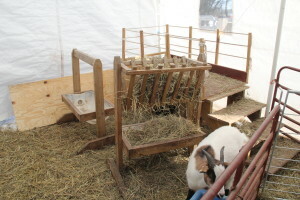 We’ll be back next year with a new group of goat kids! 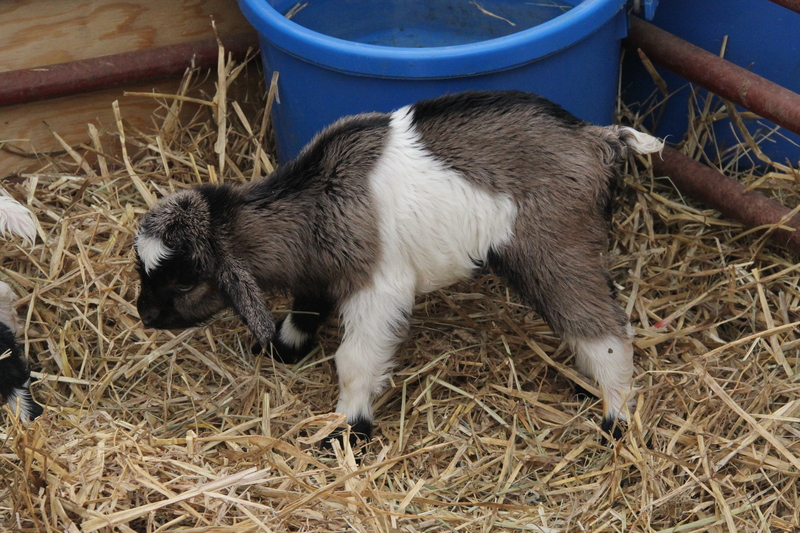 Have a wonderful year everyone!